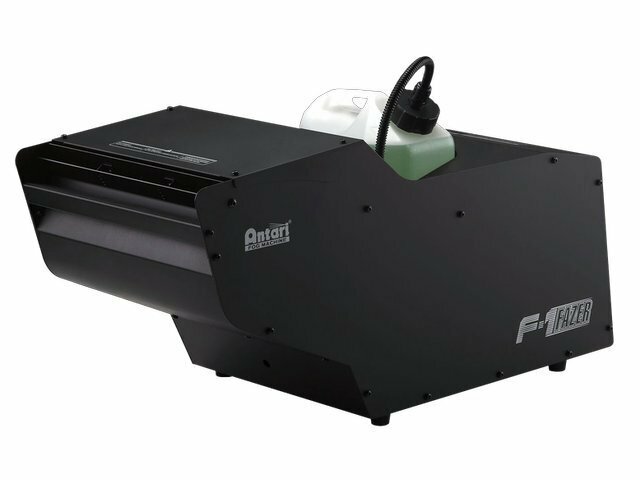 Following on from the success of the X310 Fazers comes the new F-1 Fazer which gives the X310 machines a complete make over using technology and features from Antari's F-series machines. 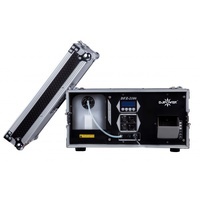 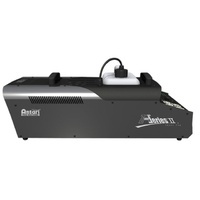 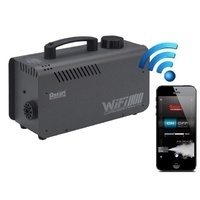 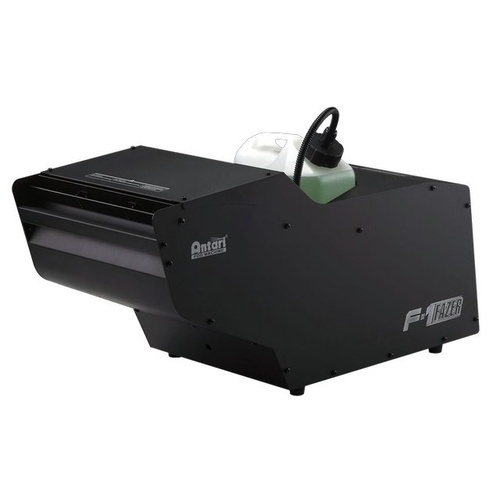 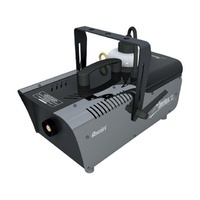 As expected from all high end professional Antari mahcines, the F-1 comes equipped with DMX onboard both wired and wireless as well as a self cleaning function which helps keep the machine running at its optimum at all times. 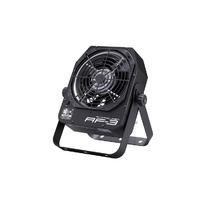 A highly efficient heater system coupled with quality air pump mixes air with fog fluid to produce a fine and dry light fog. 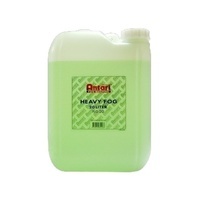 The F-1 uses regular fog fluid at a rate of 8.5mL/min. 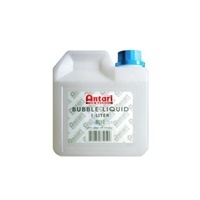 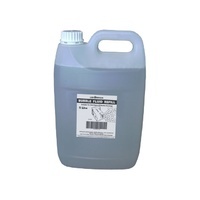 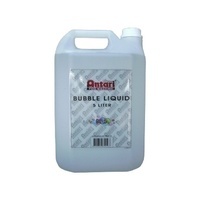 Antari recommends the use of FLG (heavy) fluid with this machine for best results (sold separately).